Do you like Ascend Passage to the Space? Share it with your friends. 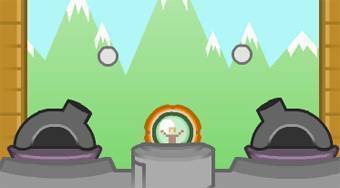 Ascend Passage to the Space - get the cosmonaut situated in a special ball into space.